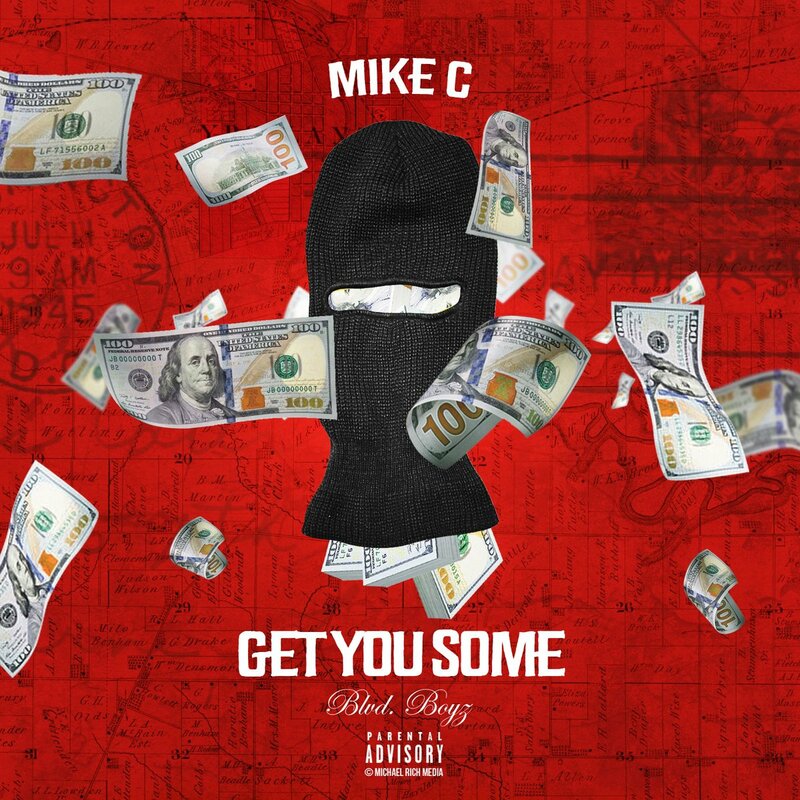 Ypsilanti recording artist Mike C returns with his brand new listen “Get You Some” with a set of visuals to match. The song serves as Mike’s first single for 2018 as he plans to hit us with more exclusive music throughout the year. Stream and watch “Get You Some” below and stay tuned. ← New Music: Daz Rinko – Dahh!